Our custom canvas art print makes great and unique gifts for Father’s Day, Mother’s Day, baby shower, nursery decor, birthday, parent thank you, godparents, home decor, wall decor, room decor and others. 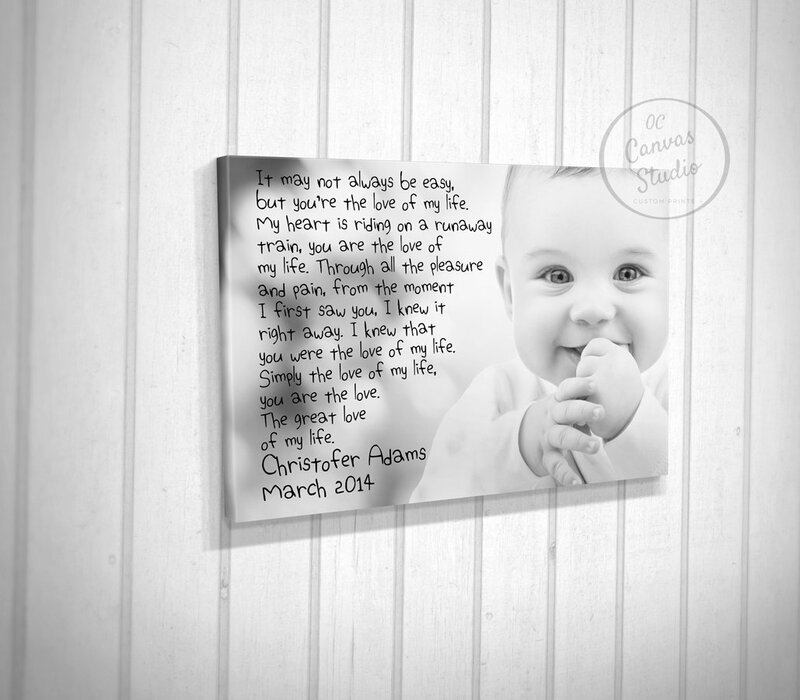 This is a Museum Quality Canvas Giclée print, made with archival inks and materials. 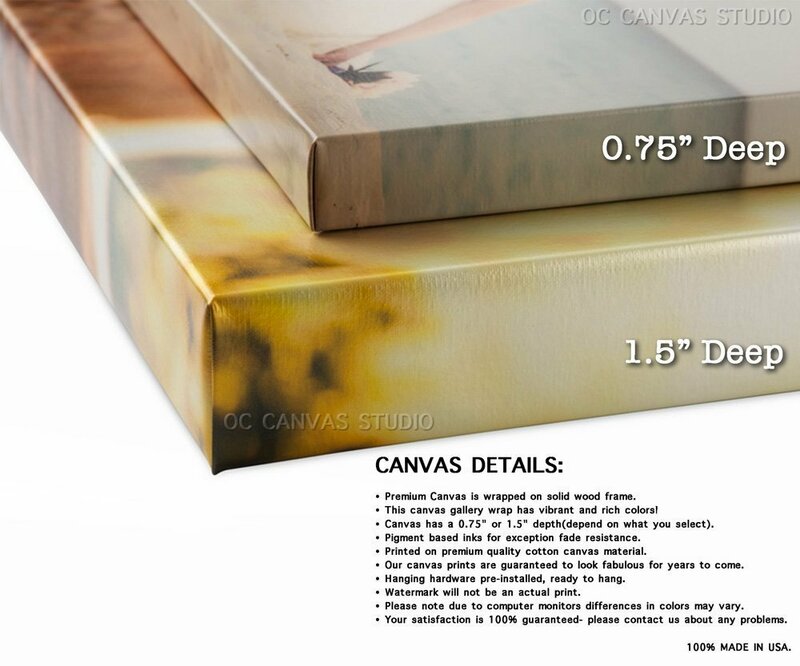 OC Canvas Studio design is made on cotton canvas. 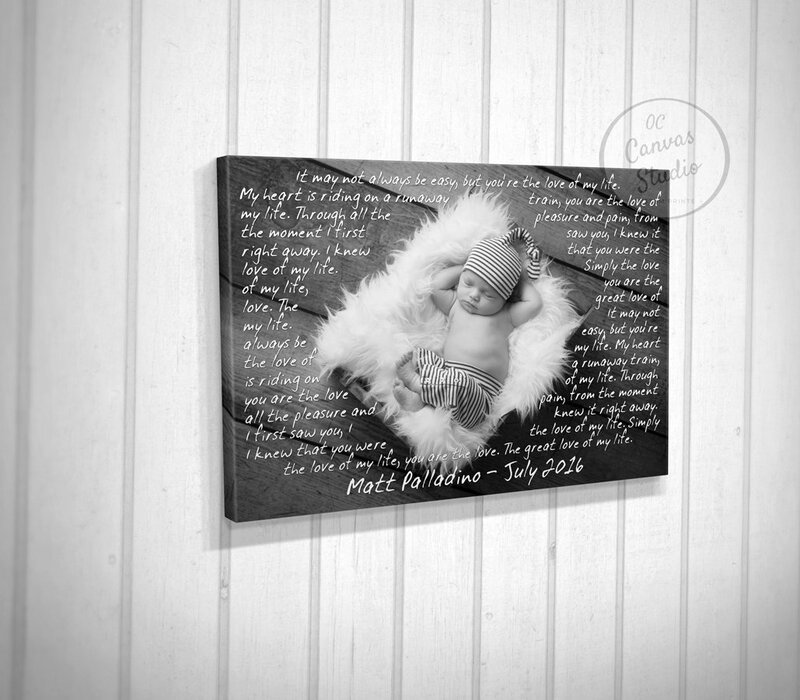 Our each product is Stretched by hand. Our Canvases are rich and vibrant colors and stunning detail that will last over 100 years.